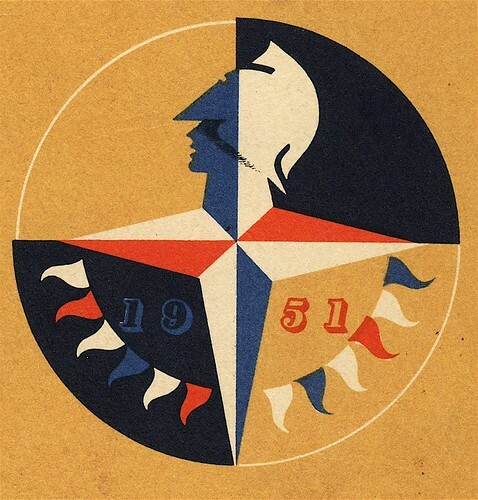 The Festival of Britain involved a nationwide programme events to promote the rebuilding of areas still in ruin following World War II. 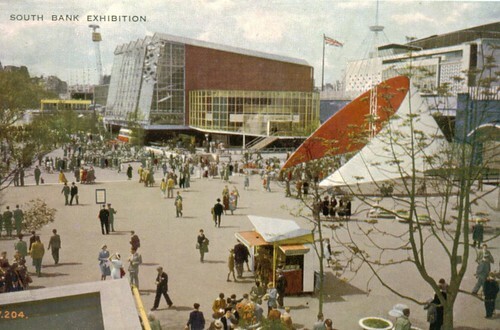 It also celebrated the centenary of the 1851 Great Exhibition and it was the brainchild of Gerald Barry and the Labour Deputy Leader Herbert Morrison who described it as "a tonic for the nation". It aimed to promise people a: safer, more comfortable and more enjoyable future for Britain. The Dome of Discovery which was the largest dome in the world at the time. The galleries inside showcased exhibitions on the theme of 'discovery' - the Living World, Polar, the Sea, the Earth, the Physical World, the Land and Outer Space. The Skylon which was a slender tower that was 90 metres tall and appeared to float above the ground. The Royal Festival Hall which was a 2,900-seat concert and dance venue. It's design was described as being like an 'egg in a box' because its curved auditorium was inside a cuboid-shaped building. The Telekinema which was a 400-seat, state-of-the-art cimena that screened television pictures and 3D films. Although the Festival was very popular with 8.5 million visitors, some people did criticise the £11 million it cost to construst at a time of meat rationing and petrol shortages.